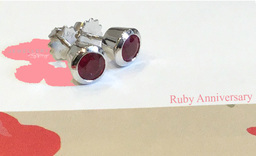 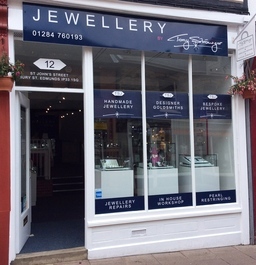 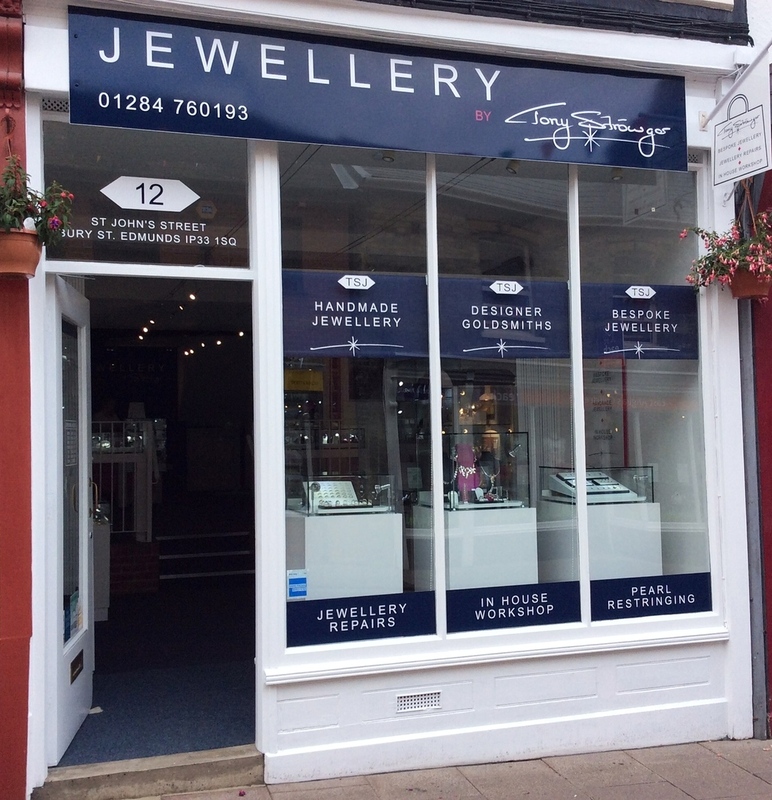 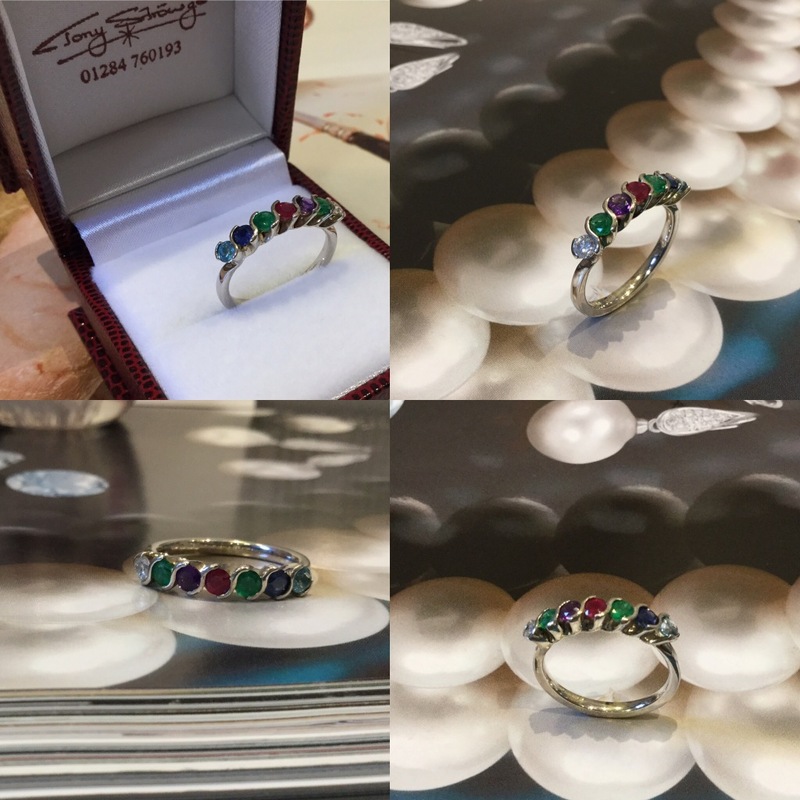 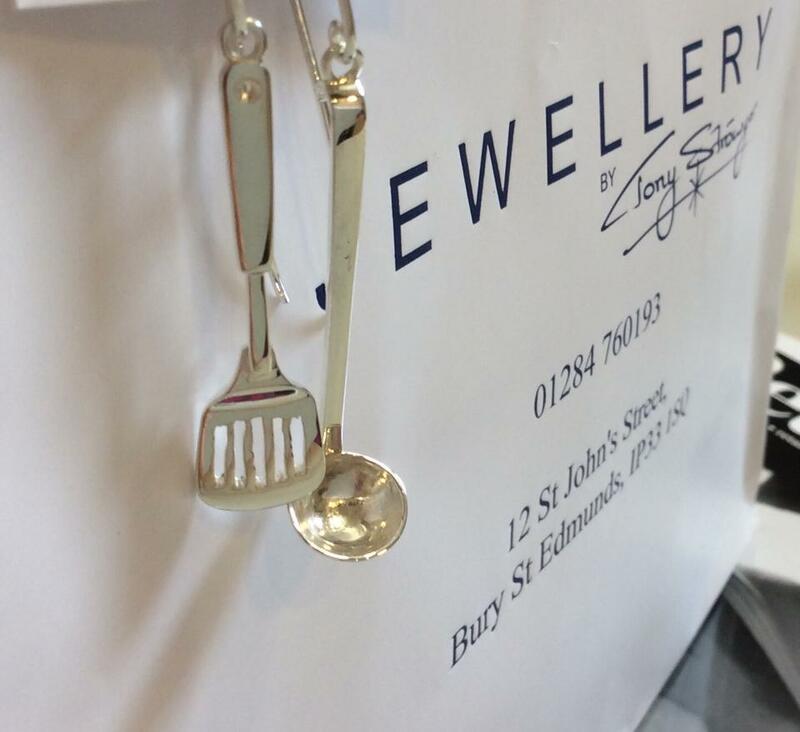 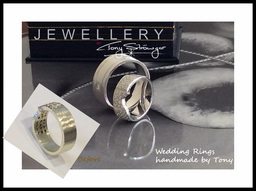 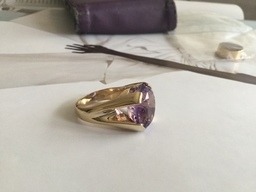 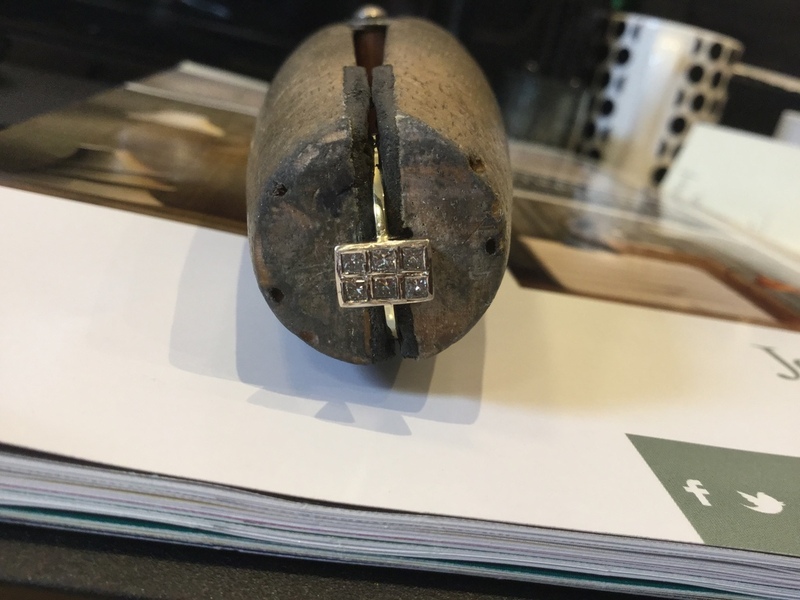 Jeweller in Bury St Edmunds, with an open workshop for all Jewellery Repairs and Bespoke handcrafted jewellery undertaken in the shop at 12 St John's Street, Bury St Edmunds. 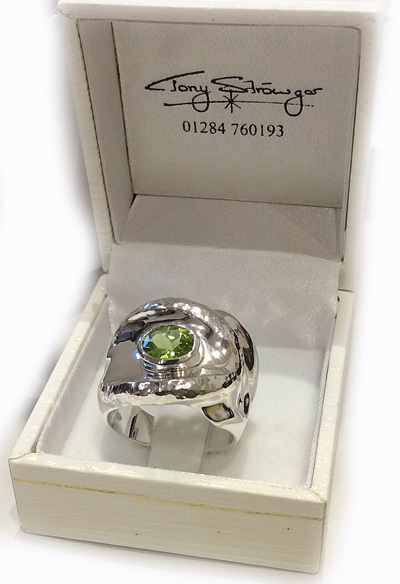 Full workshop for custom jewellery work, Steam Cleaning, Rhodium Plating and Full Jewellery repairs undertaken. 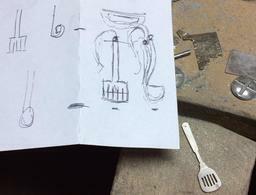 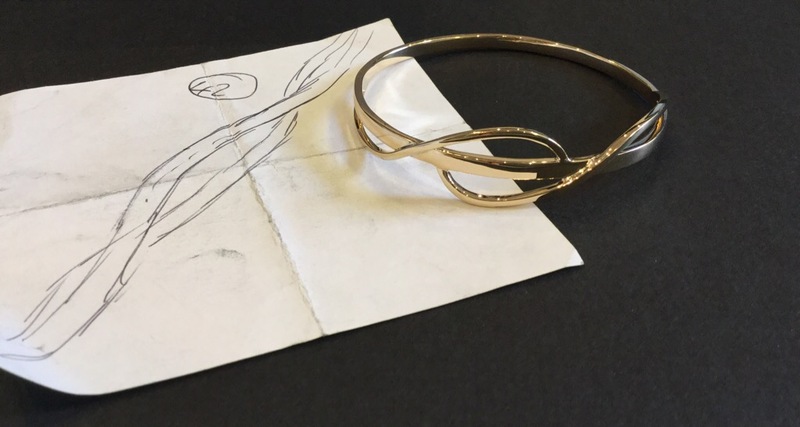 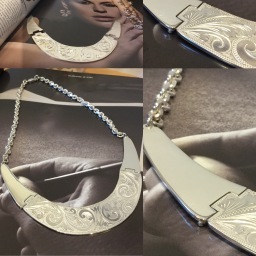 Do you have an idea in your head, or scribbled on a scrap of paper, for a truly unique piece of jewellery? 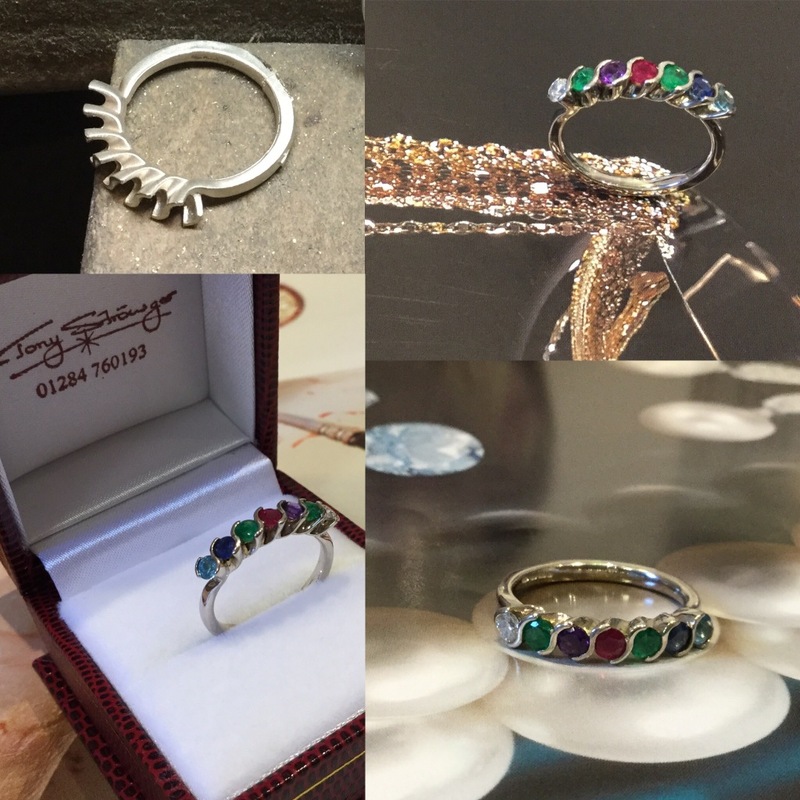 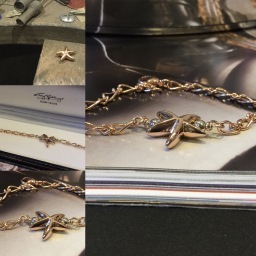 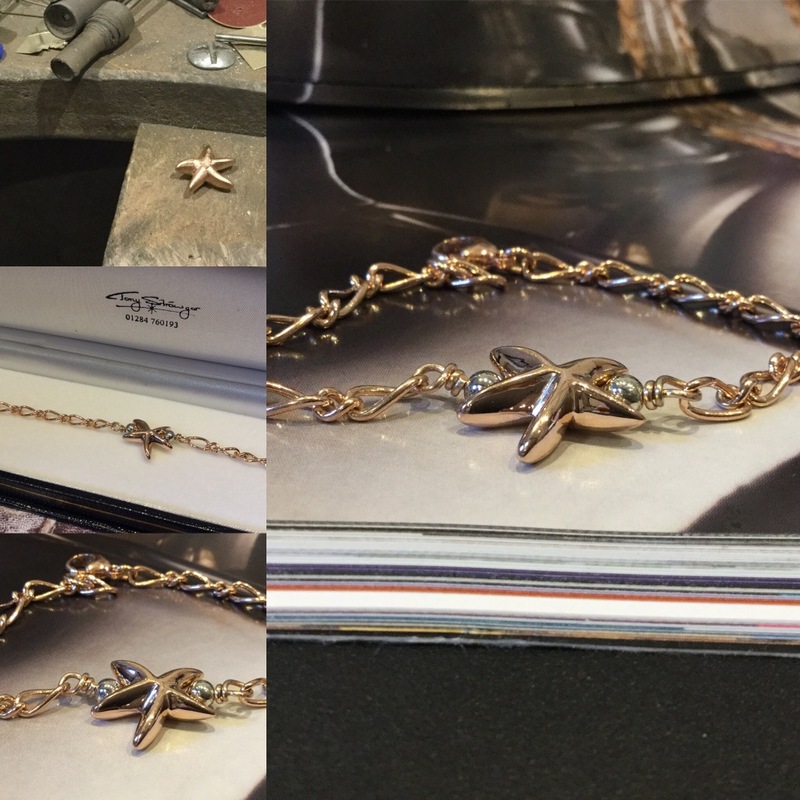 Are you looking for inspiration for the perfect bespoke jewellery for a loved one?